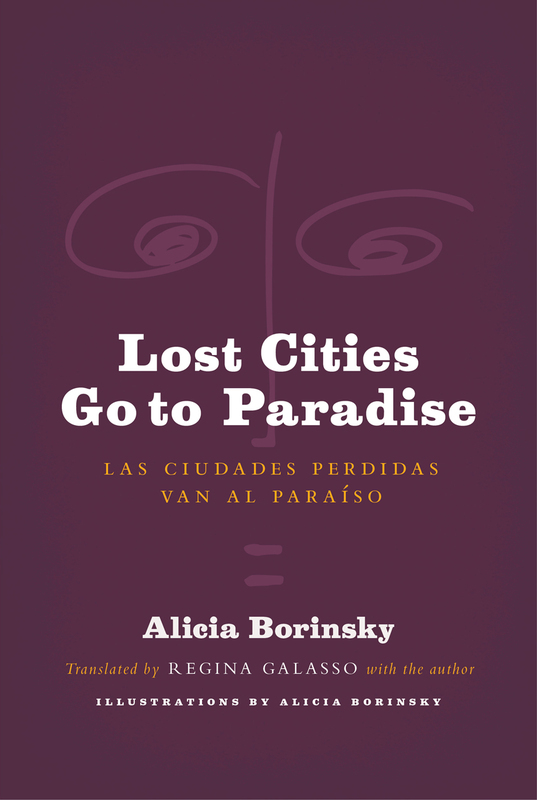 In Lost Cities Go to Paradise, poetry breaks into song and poetic prose becomes lively storytelling as Alicia Borinsky raises intimate questions about the fragility of contemporary life. Composed of many layered scenes, unforgettable characters, snapshots, and vignettes, this collection of quick-witted poems and short fiction mixes deceit and conceit with moments of tenderness and the elusive nature of humanity, asking if identity is more than a festival of masks and self-invention. At the center of Borinsky’s work are the cities, which are a masquerade of disaster and spectacle that moves through space and time. Within these cities reside a man with two bills who gives three out of generosity, a woman who hides her face so that she may be better seen, cheating lovers who betray only to end up entwined in a tango, and immigrants who borrow each other’s accents. Filled with energy and irreverence, Lost Cities Go to Paradise captures the indignities and excitement of living among others in a society and discovering what is valued—and all that is not. "Alicia Borinsky's witty poems unsettle us by making us see the things that are most familiar with new eyes. No one understands how these poems work better than Regina Galasso. Lost Cities Go to Paradise is a tour de force, the product of a collaboration between a poet and a scholar/translator each at the top of their game." "Tough city broads, wayward waifs, and other urban fauna bump and howl in Alicia Borinsky's rough and tumble prosaic poems of Lost Cities vigorously translated by Regina Galasso with the author." Succinct like a boxer’s jab, the poems in Lost Cities Go to Paradise strike their target with surprising precision, often capturing a moment or a fleeting thought before moving on to the next piece. Borinsky weaves the political, the personal, the social, and the trivial into her verse with equal vigor, unveiling a rich tapestry of life in the contemporary world when considered as a whole.